Times are changing. The days of Real Estate Agents just putting a sign in the yard, holding an open house and advertising in the classifieds are gone. Agents need to provide their clients with innovative technology to stay competitive in todays real estate market That’s where you come in. 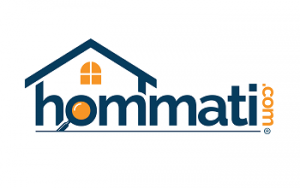 Request information below to learn more about a Hommati Franchise and see if your desired territory is available.